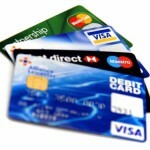 It makes sense if you are using any type of credit to get the lowest interest rate available. This is particularly important if you are using credit cards on a regular basis, as the interest rates on these will be high. 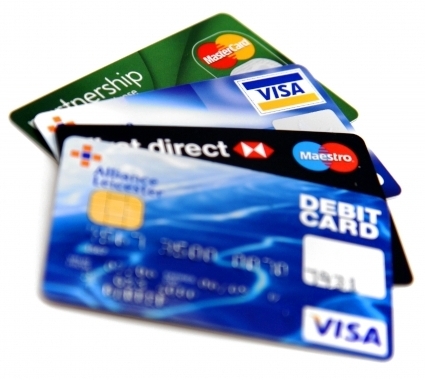 Most people are probably aware of the practice of balance transfer, which requires applying for a new card, with a low balance transfer rate, and transferring the balance from your existing card that has a higher interest rate. This practice makes perfect sense but if you already have a number of credit cards and apply for more any rejection may affect your credit rating . The answer to this problem is what is known as the 'balance shuffle' which works like this. 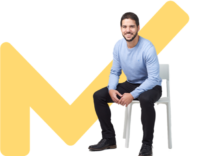 You have now managed to reduce the interest you pay on a monthly basis on your credit card debt which will enable you to become debt free quicker.